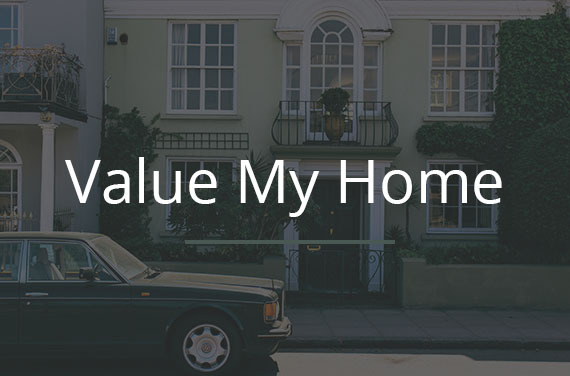 Rooted in the local community and nestled on Kew Green, Priory Lettings and Management are an independent, agile and dedicated family business delivering a professional and personal service to buyers, sellers, landlords and tenants for over 35 years. Whether you’re selling a Georgian townhouse or a first time buyer looking to get a foothold on the property ladder our Sales, Lettings or Management team would be happy to impart advice free of charge. Whether you’re relocating for work, schools or quality of life our lettings and management team can offer knowledge and know-how to assist buyers, sellers, tenants and landlords alike. Our size is our strength and our local knowledge our expertise. We pride ourselves on providing a personal service whether you’re purchasing for the first time, looking to rent your property or require peace of mind through our property management service. Whether you’re based in Africa or Asia you want to know your property is in safe and professional hands. That’s why at Priory as a client you have a direct number through to your property manager should the need arise. No switchboards or calls put on hold, just a personal guarantee that your call will be answered by one of our team and your needs resolved. Rooted in the local community and located on Kew Green in Richmond, Priory Lettings and Management have been delivering a professional service as lettings, sales and managing agents to local, national and international clients since 1979.With over 35 years’ knowledge and experience spanning two generations we place value and integrity at the center of our services and have established trust and longevity with our clients to find excellent tenants to provide a range of management services from caretaking and managing to renovations and rent collection for domestic and international homeowners alike. As a homeowner choosing a letting and managing agent is a decisive step. We understand as a homeowner your property is one of your most prized assets and you want to ensure it is in safe and professional hands. Building a relationship of trust and longevity takes time, that’s why at Priory our Lettings Directors and Managers are ARLA qualified and work to mentor their own teams to the same standards so that you can rest assure that your property is in professional hands. We are member’s of CMP Client Money Protection who provide client money protection to landlord and tenants of member firms. www.clientmoneyprotection.co.uk. A personal service. At Priory we pride ourselves on the personal service we provide for our clients. There are no switch boards or calls put on hold, both you and your tenants have a direct line to a designated property manager and an out of hours’ service should the need arise. Our management team are passionate, knowledgeable and often residents in the areas they manage and can offer established trades links with a select number of experienced local businesses carefully selected on the merit of their work, price and locality where possible. Ultimately we want to give you peace of mind whether you’re local, national or international that your property is cared for as we would our own.